Hey loves, today I have a very exciting post on skin care. I am someone who suffers from really dry skin in the winter months. And sometimes if seems like no matter what you do, you can never keep your skin hydrated. 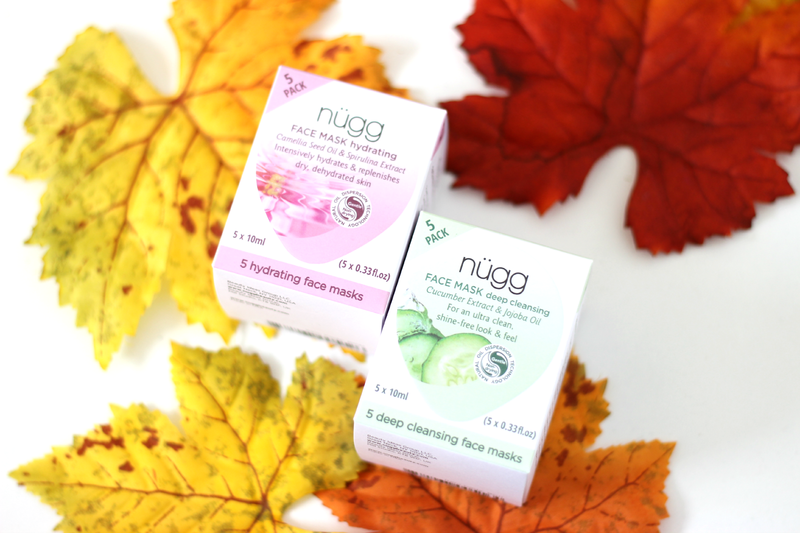 Today I will be sharing some tips from Nugg to help maintain a beautiful complexion and to help put a cure to dry skin. 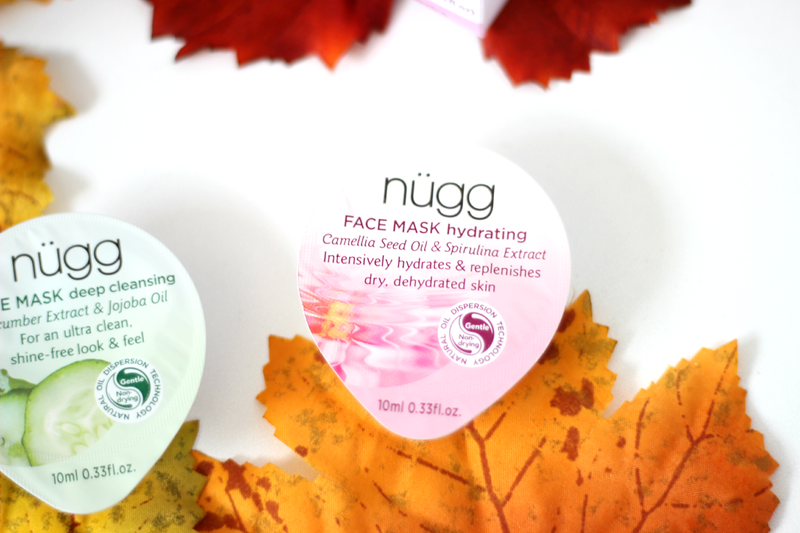 Nugg Hydrating Face Mask: This has to be one of my favorites. I love how much moisture it gives to my skin and it really helps with the dry patches that I have. After using the mask you can really tell a difference. 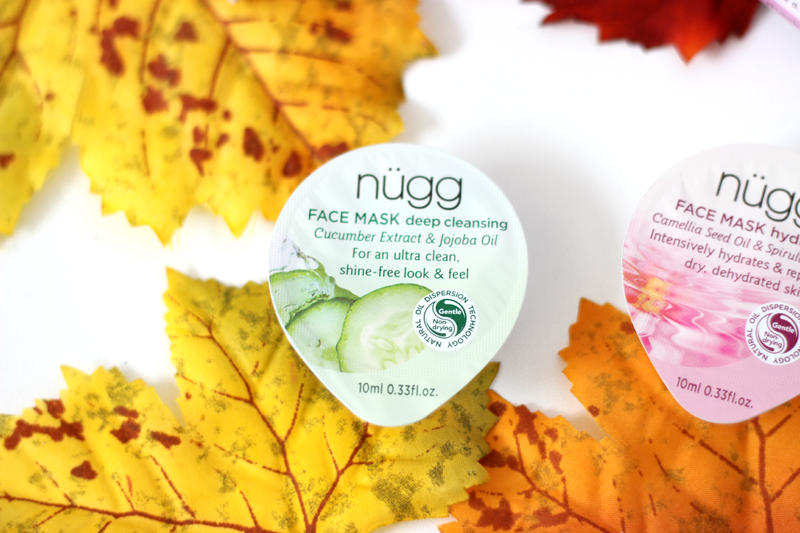 Nugg Deep Cleansing Face Mask: I love the smell of this mask. And its also very refreshing to the skin and works amazing to deep clean in your pores and just make everything seem so refreshed. You honestly cannot beat the price of these masks. They are retail for $3.49 for one which I think is such an amazing deal. You can purchase right from the website http://www.nuggbeauty.com/ or even check out your local Target. Here are some tips from Nugg, and this is the New Year Skin Care Resolutions, which I started following with the new year, and I have noticed such a change in my skin. So if you want to join as well, here are tips to maintain this resolution! Wear sunscreen every day. Try using a moisturizer that has SPF, that way you don’t have to add an extra step to your morning routine. Never sleep with your makeup on. Washing your face at night will prevent any dirt and impurities from seeping into your skin and causing breakouts. To ensure a thorough cleanse, use our Deep Cleansing mask. The Jojoba Lite Oil in this face mask dissolves sebum in a gentle, healthy way so that excess sebum can be rinsed off leaving you with hydrated, nourished skin. To lock-in extra moisture, apply your moisturizer when your skin is still slightly damp. For even more hydration, apply a thin layer of our hydrating mask as a sleep mask or below your foundation in the morning which also can serve as a beautifying primer. Clean your makeup brushes. Not only does old makeup start to build up on the bristles, but dust particles will stick to them as well. Be sure to wash your brushes at least once a week using any hair shampoo you have handy. You will notice quite the difference in makeup application and the clearness of your skin. Especially with sensitive skin, also make sure to use synthetic brushes (such as Tweezerman brush iQ). Drink no less than 8 glasses of water a day. Hydration is important on both the inside and out. Use our Hydrating mask twice a week to infuse moisture to the skin. The Spirulina Extract in this face mask provides a reservoir of water which it releases into the skin when needed. Now it may be hard to follow all of these, but just take it one step at a time. To me drinking water has been a huge key. As well as cleaning my makeup brushes, because I usually get too lazy to clean them, but cleaning them removes all of the dead skin that could be in the brushes as well as all that extra makeup.